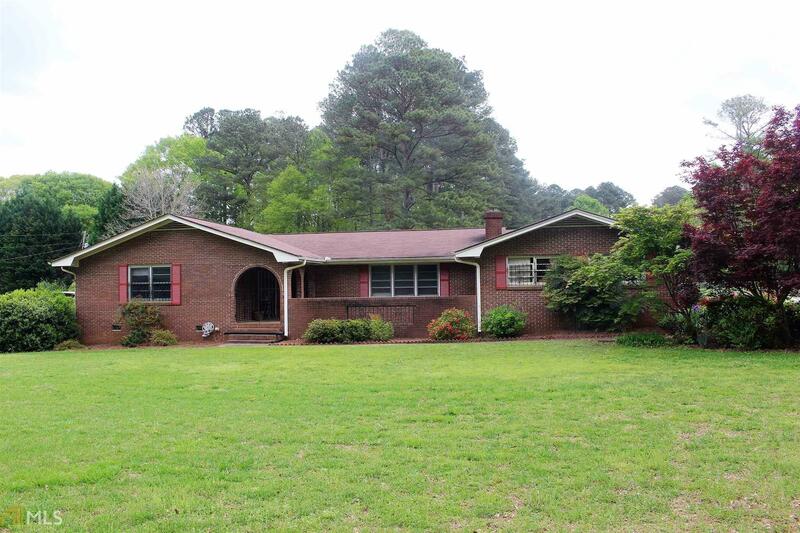 Brick Ranch on 2.3 acres. Beautiful lot with mature trees and landscaping. 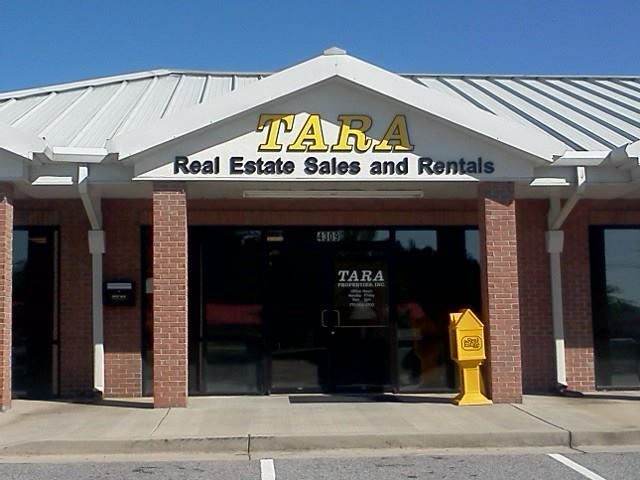 Great location offers easy access to shopping, restaurants and Hospital. Home needs updating and is an AS-IS sale. No repairs by seller. 3 bedrooms, 2 full baths, two living areas, separate dining room and large breakfast room. screened in porch and fully fenced yard. 2yr old Water Heater, 6yr old HVAC. Outbuilding roof to be replaced week of 4/22. So much potential. Perfect for an FHA 203k Renovation loan. No showings Sunday 4/14 from 3:30pm-9pm.